Zedd channels his inner Daft Punk on “Stay,” infusing slinky vocoders on the drop section of the electro-pop track. While Cara seems like an unlikely pairing for the Grammy-award winning DJ/producer, her powerhouse voice is undeniably infectious. “Waiting for the time to pass you by / Hope the winds of change will change your mind / I could give a thousand reasons why / And I know you, and you’ve got to,” Cara optimistically coos in the first verse. 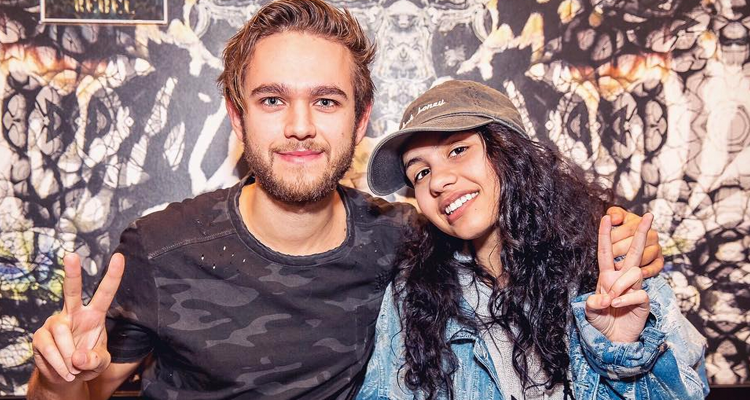 Watch the accompanying lyric video to Zedd and Alessia Cara’s “Stay” below.